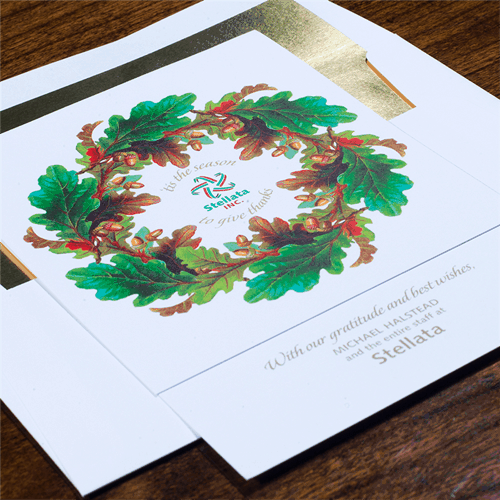 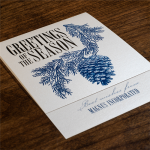 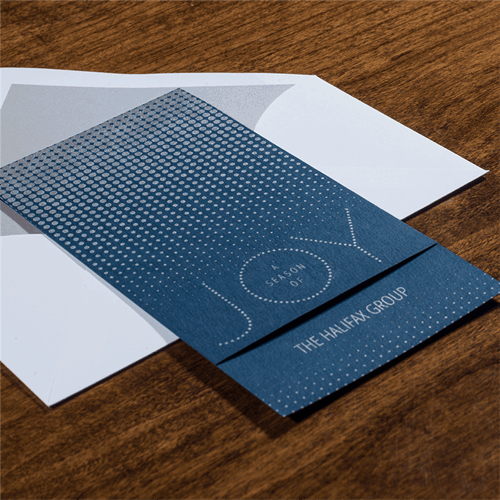 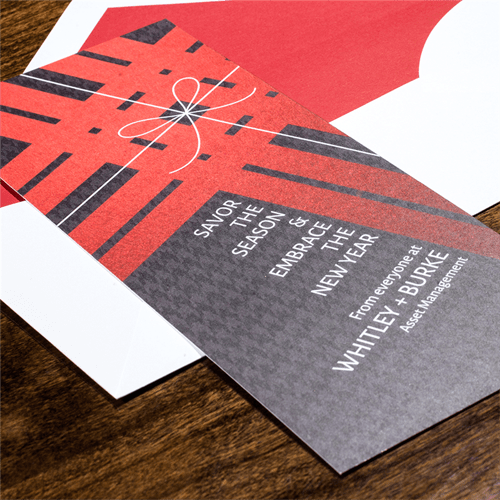 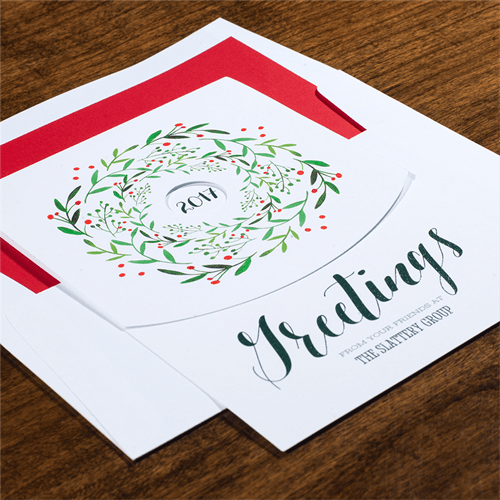 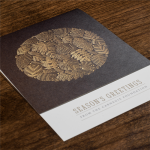 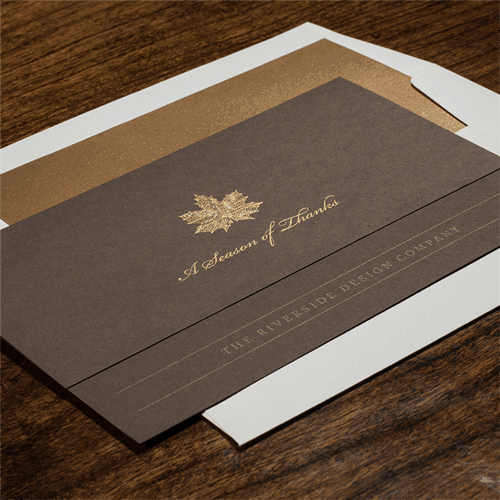 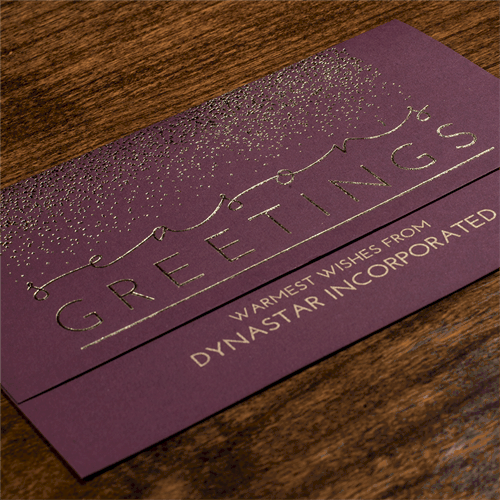 Checkerboard offers elegantly unique holiday cards for both personal and corporate use, and can be further customized to suit all tastes and needs. Printing processes include Foil, Thermography, Full Color Digital, and more. 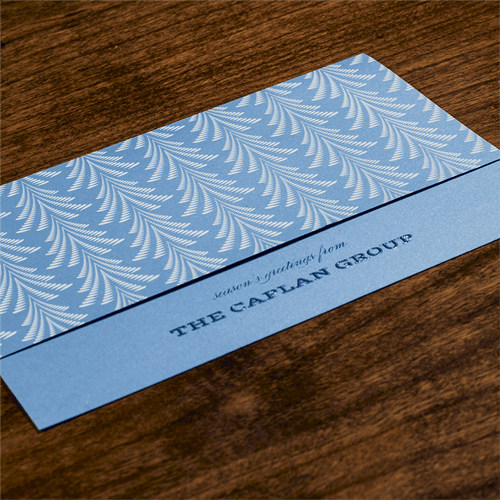 Click any image from our gallery below, to view a larger image.